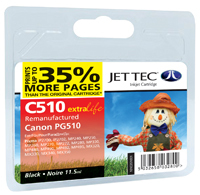 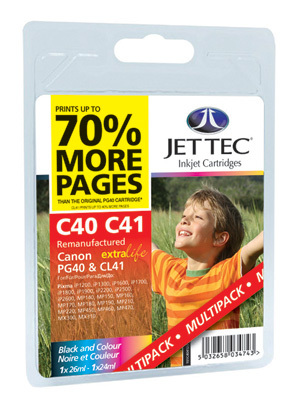 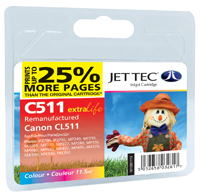 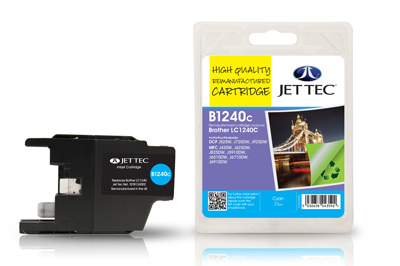 Canon PG-40/CL-41 remanufactured ink cartridges from Jet Tec - FREE UK DELIVERY! 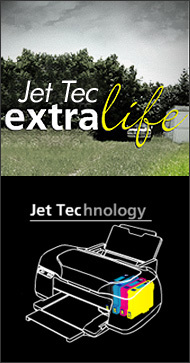 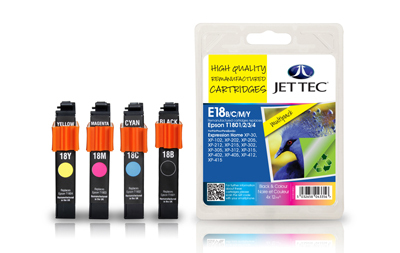 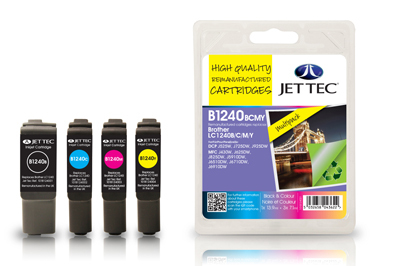 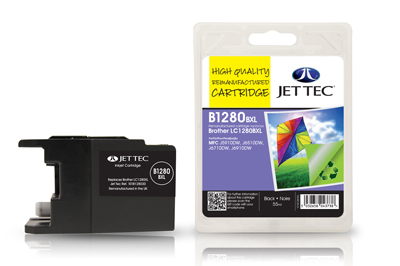 HP21 & HP22 remanufactured ink cartridges from Jet Tec - FREE UK DELIVERY! 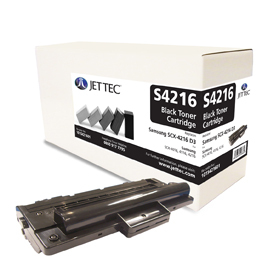 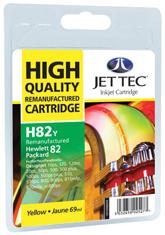 HP82 C4911A remanufactured ink cartridges from Jet Tec - FREE UK DELIVERY! HP82 C4912A remanufactured ink cartridges from Jet Tec - FREE UK DELIVERY! 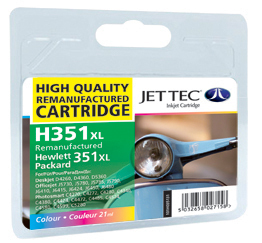 HP82 C4913A remanufactured ink cartridges from Jet Tec - FREE UK DELIVERY! 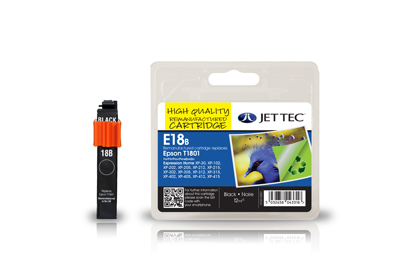 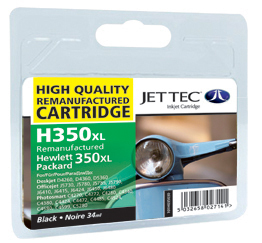 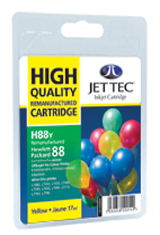 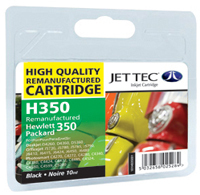 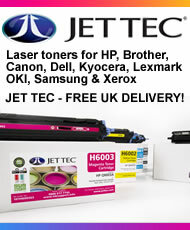 HP88 C9396 remanufactured ink cartridges from Jet Tec - FREE UK DELIVERY! HP88 C9391 remanufactured ink cartridges from Jet Tec - FREE UK DELIVERY! 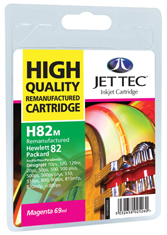 HP88 C9392 remanufactured ink cartridges from Jet Tec - FREE UK DELIVERY! HP88 C9393 remanufactured ink cartridges from Jet Tec - FREE UK DELIVERY! 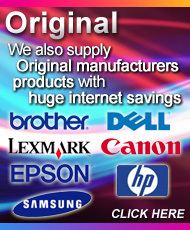 A total of 228 items are available. 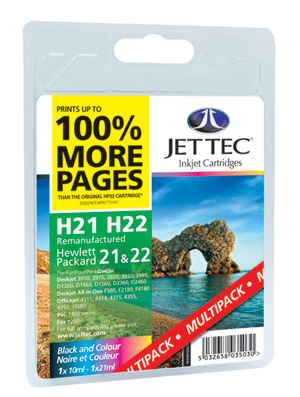 You are currently viewing page 1 of 12.